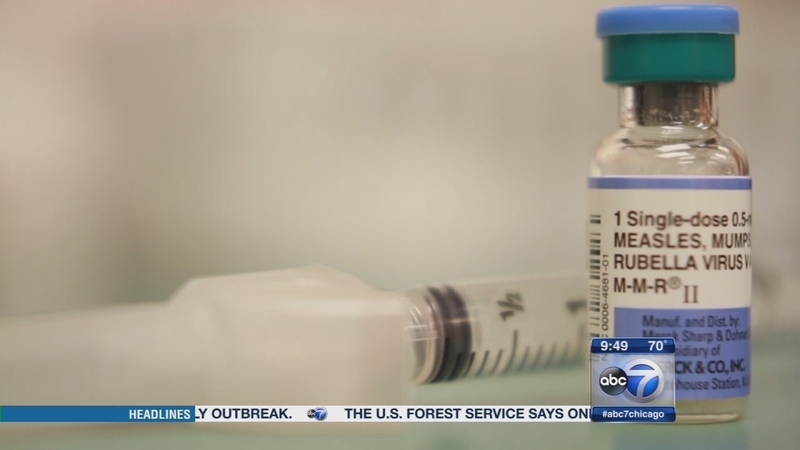 CHICAGO (WLS) -- Dozens of people have become sick in a mumps outbreak downstate; most of those are on the University of Illinois main campus in Urbana-Champaign. This comes just weeks before students return to class. At the same time, millions of younger children will soon go back to school. For some, there's a new vaccine they'll need before the start of the new school year. So, parents - what do you need to know to protect your child? And why are we seeing a resurgence of illnesses like mumps, even among people who have been vaccinated? 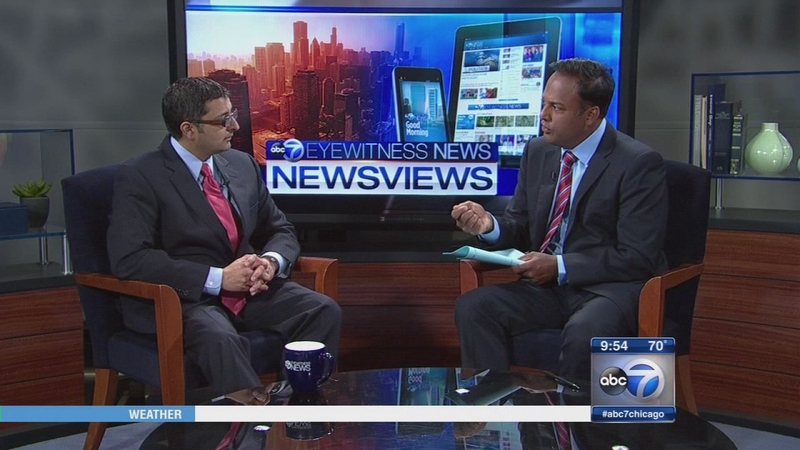 Our guest on Newsviews this week is Nirav D. Shah, director of the Illinois Department of Public Health. Dozens of people have become sick in a mumps outbreak downstate; most of those are on the University of Illinois main campus in Urbana-Champaign.